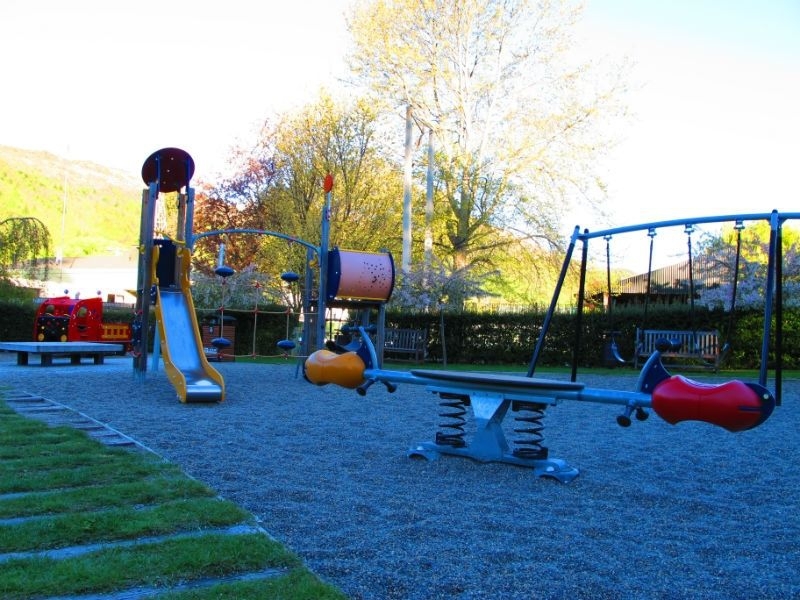 The small park is situated very close to Arrowtown and includes a modern playground and garden area. 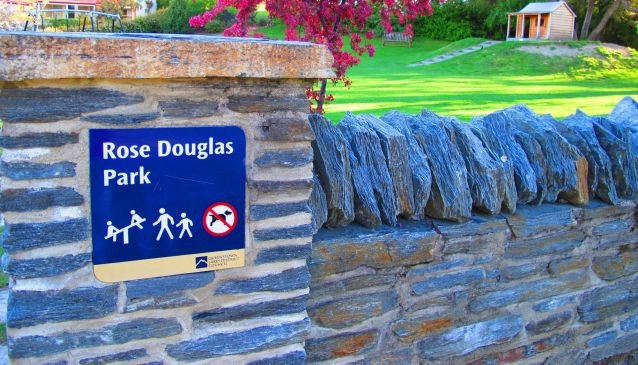 Rose Douglas Park is named in honour of a long serving teacher and headmistress of the Arrowtown Primary School. It was here that she set up a school garden which became a show piece in the town and encouraged in the children a love of gardening and plants. 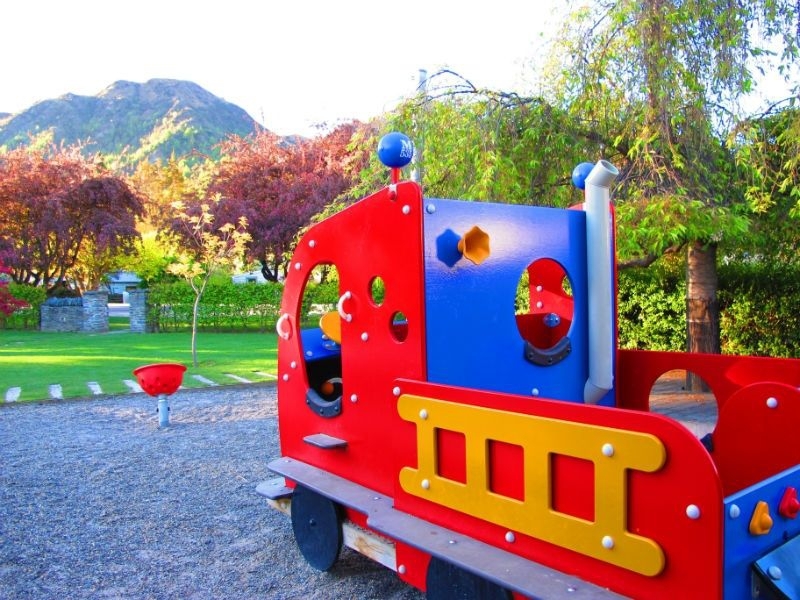 Miss Rosona Daphyn was a head teacher of the Arrowtown Primary School in 1918 when the school was originally located across the road from the Rose Douglas Park. She remained as head of the school until 1945. She took her married name 'Douglas' when she married John Haddow Douglas in 1915 who was very influential in getting the Lakes District Museum established in 1948. 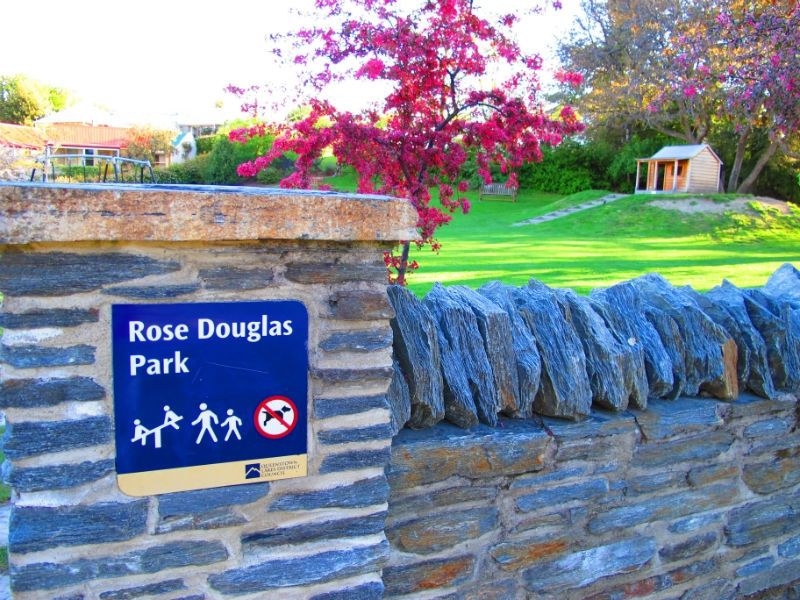 Rose Douglas Park is a local's favourite for taking the kids to. 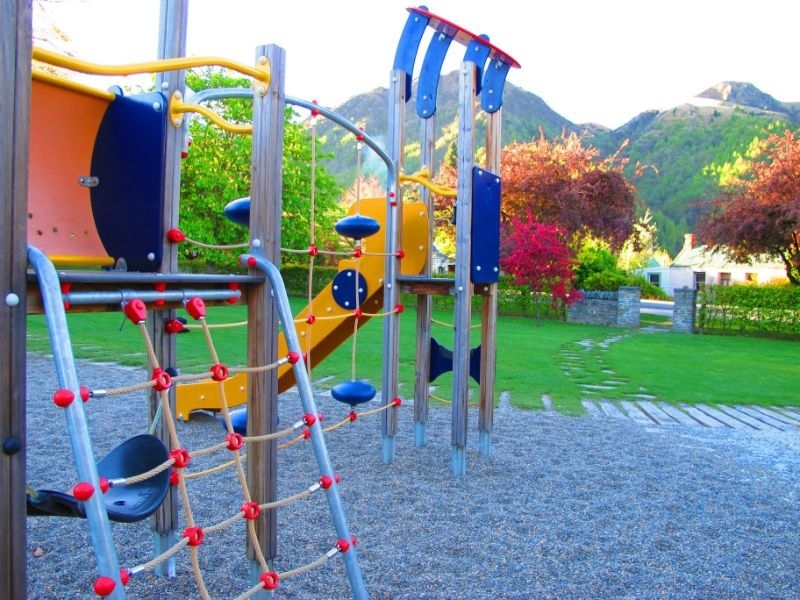 The small park is situated very close to Arrowtown and includes a modern playground and garden area. 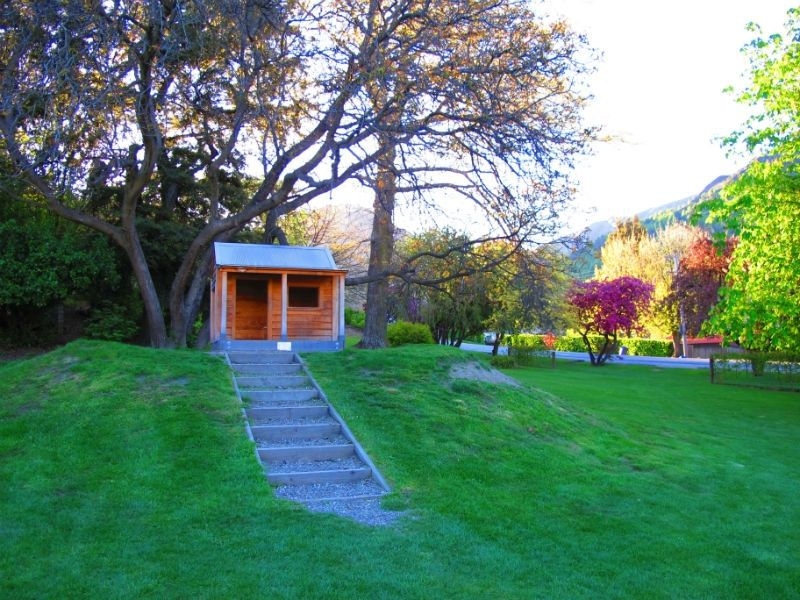 It is also close to Arrowtown Bowling Club, community pool and library. 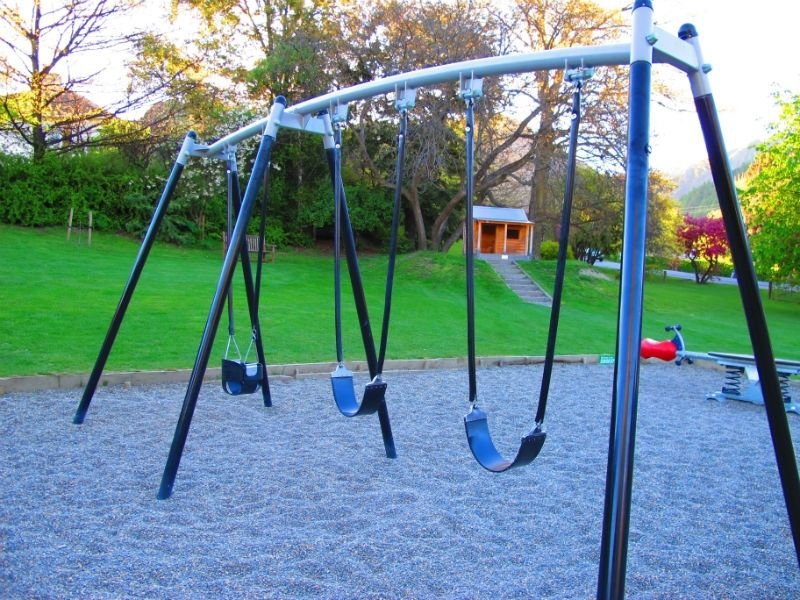 The park is gated, so it's a safe place to let the little ones run wild while parents enjoy the scenic setting.